It is not enough to have a beautifully designed house; you need to know how to decorate it properly as well. Artwork can be a wonderful way to add colour and happiness to your area. It could be paintings, sketches, prints, ornaments, sculptures etc. But when you go looking for artwork to decorate your house with, you need to think about a few factors that will help you determine its suitability. You need to consider the scale of the artwork. Size is very important when it comes to selecting art. It will not work if you place a tiny artwork on a big white wall or use a large artwork in a tiny cramped space. You need to think about what happens to the rest of the room when you place your artwork. Standard sizes are better when it comes to selecting art such as measurements that are between 30 cm and 120 cm. You may have a specific room or space in mind when you’re looking for artwork. It is better if you measure the dimensions of the wall that you intend to hang the art on and take a few pictures of the space when you’re going to find the perfect piece. You can search online for canvas art for sale as well to see if there’s anything that fits your tastes. It is always good to trust your instincts when you buy art. If there’s a certain piece that you love, it is fine to buy it. Because whatever you buy is for your own enjoyment. It can be anything that you feel resonates with you. But as mentioned above, you need to be prepared and take measurements especially if you have limited room. You‘ll be taking something away from a beautiful portrait if you display it in a place that is not suited to its theme or dimensions. You are essentially transforming a space by the use of artwork. 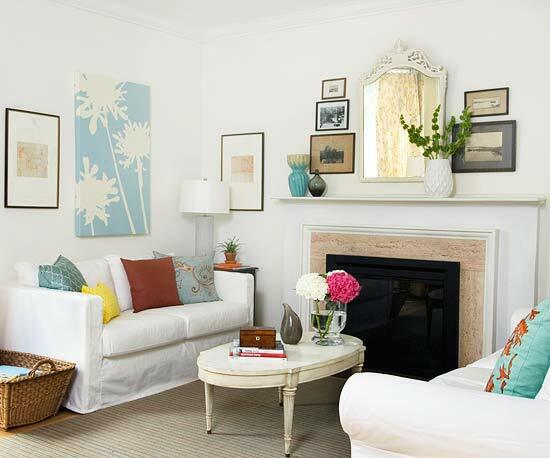 For example, you can bring life into a large blank white wall by using oversized canvas prints. The colour of the painting is also quite important. Consider if it clashes with the colour of the room you’re hanging it in. You can pick an artwork that contains some of the colours in the room so that it complements the whole environment. Some of the things you should take into account in your room are furnishings, wall colour, curtains, pillows etc. You can also find beautiful black and white artwork as well as they will be able to fit in any space. The content of the artwork should be considered as well. The imagery should be in harmony with the rest of the room. But you can also go for something contradictory and contrasting that will make a statement. Business and promotion of business are inseparable and therefore for a successful business proper marketing is must. But for every growing industry or company expensive marketing packages are dreams. So, what to do in case! Here is the solution one must know that is great and unfailing for any business. May be it is the launch of a new property, or a sale or even any real estate auction – in every purpose the posters, stickers and labels are just an trustworthy promotional tool these days. 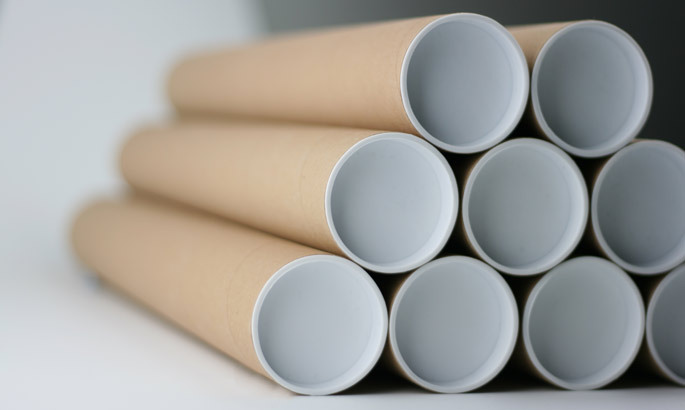 The sticker, poster dealers and suppliers in Australia offer sale poster rolls which are in turn great option for getting generic poster and stickers in cheaper price. The roll labels are economic way to get eye-catching custom-made posters, labels or stickers in bulk. The poster rolls or roll labels and stickers can be made in different sizes, shapes and colours and even using different material to match the event and purpose as well. These poster rolls are able to generate attention-grabbing promotional features that are definite to catch up the attention of the passing people and adding value and style to the business. In a single phrase the poster rolls offer “value for money” to the retail businesses to promote properly in Australia. In the real estate business industry there are number of best names and companies who give extreme competitions to their rivals. But even within the hard competition there are businesses who always crave for new and creative ways of promoting business. For them real estate stickers are great openings to market one’s real estate business more potentially. There are various kinds of sales stickers, promotional posters, address labels and company badges etc. are available in very economic price and in high quality. The use of these labels, stickers or posters for any business, ultimately results in adding extra value to the business. These stickers are multipurpose and come in diverse sizes and shapes. These stickers, not only help in promotion, but also provide to-the-point information to the viewers and make them feel enquiring about the product, brand or service which in turn results in further business marketing. Besides, the stickers are cost effective and become more and more economic when the common use of generic stickers and posters are printed in larger quantity. As these generic products are required for regular use, there is no problem in stocking those. So, in case it becomes more money making for new businesses. In Australia there are some market leading stickers, poster dealers who offer the best deals to their potential customers to help them get best results promoting their business. The stepping stone to creating a modern artwork starts at the point of deciding on what you want it to look like, decide if you want your artwork to be expressive to detail or if you want a mix and blend of several colours. There are several sub techniques which you can use to achieve this type of results and that’s why you should decide the path which you should take. Or you can mix and match several techniques to bring about more creativity and complexity to deliver your message and to relate to the enthusiast and other artists. Most people mistake it for being easy to create modern art is it simple with what meets the eye. The method of achieving highest form of modern artwork takes time and patience which will give you the skills in time to produce what you like. There are few certain things you need to have in order to begin your work, first and foremost you will need and empty canvas it could be of any size and colour. You should be able to buy it from the nearest art shop or through online service such as canvas prints online in Australia who also help print your artwork after its done to any size of canvas preferred. You need to choose the type of paint to suit the artwork you are planning to produce, and you need to decide the substance it’s made up of weather its oil or acrylics. Certain paint types are easy to work with than others as they don’t release any strong scent and if you make a mistake they allow you to go back and erase or allow you to make necessary needed changes. If you are planning on doing ocean art paintings, it’s important that you know and decide what you actually need in order to bring the best creation to life. The next step is getting into comfortable clothing, this is important as panting is form of expression and it is generally known that you cannot properly express yourself when you are uncomfortable. So, make sure to shop for clothes that are loose fitted and don’t put extra weight on yourself. And make sure to lay old newspapers on the floor to avoid any unnecessary spill or leakage of paint. Now you are ready to create art with all the necessary tools at hand and the environment created, there are certain guidelines that you need to follow in order to make modern art but most of it is made up from the creative ideas you have, any form of art is created to express yourself from out the box of reality and oppression to free yourself and to share the vision with others. How To Change The Designs On Your Skin? Your friend has a mania when it comes to having designs on her skin. For many years she has gone to a number of people to get her designs done. But now she has a problem. She wants to change the designs on her body. So she asks you to help her out in finding a reliable and place where she can get her designs changed and also get her design redone. You remember this place close to your office that had recently advertised a variety of new designs for their discerning customers. You pay them a visit on your way to work the following day. The professionals at the company welcome you and show you the latest designs they have introduced. The professionals tell you that your friend will be given their best tattoo artist to attend to her and that they can use colours as well if required. You accompany your friend to the company and she is amazed at the facilities available. She is even more impressed with the clean environment and the way in which the experts are carrying out their jobs. You realise that your friend is happy with the place. They show her brochures with small and large designs that she can chose from. 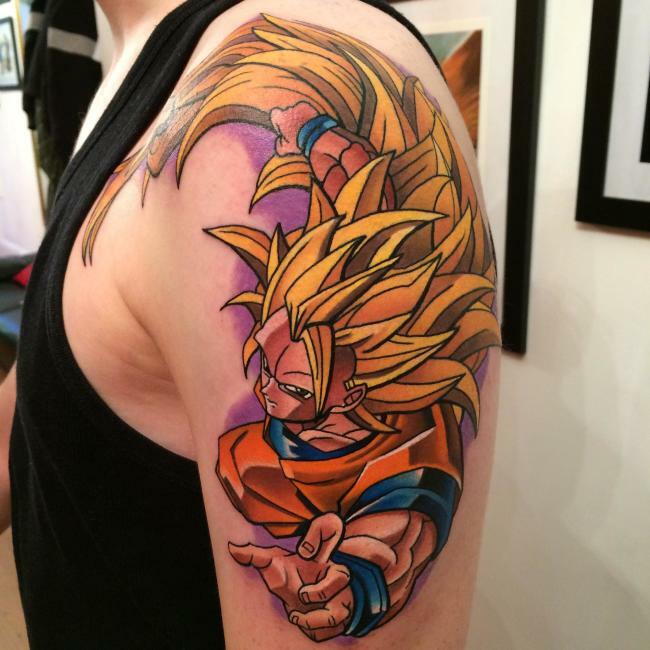 See this post if you are looking for best tattoo artists. The experts take a look at her skin allergy and tell her that they can give her the latest design. They tell her they will finish the job soon and she won’t have to worry about unwanted problems. The process begins and now it is time to get the best tattoos in Adelaide South done. The experts get on with the job and while you watch the design on your friend’s hand finally begins to take shape. The butterfly design with intricate details takes shape on your friend’s arm. The job is finally complete and your friend is thrilled with the finished product. The efficient staff treats the design and tell your friend that all precautionary measures have been taken to ensure that no infection sets in. They also tell her that all their products come with a warranty and that they will reimburse her money if she develops an allergy in the coming days. Your friend assures the experts that she will come back for more designs. The experts also show you a special cream that they use to prevent allergies on the skin and tell you that they always have the customer’s interest at heart. Also keep in mind that you can always call back in case of an emergency.